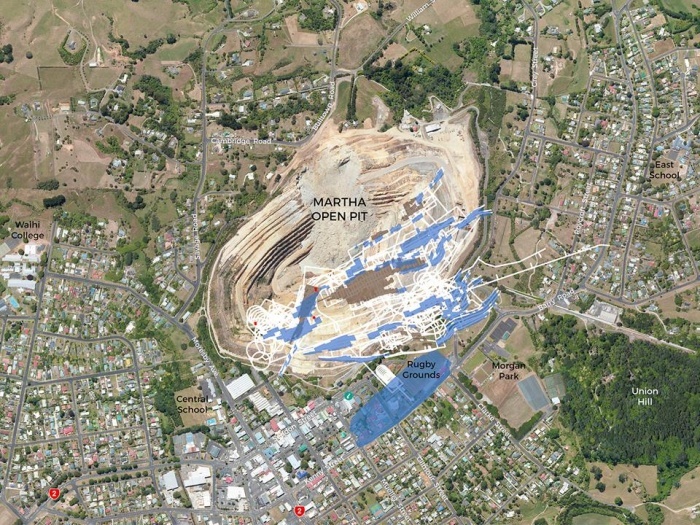 OceanaGold Waihi General Manager Bernie O’Leary says he would expect work to begin in the new Martha underground mine by about the middle of 2019. Project Martha will also see mining return to the open pit. There will also be some underground mining just south of the current pit under residential properties. O’Leary says that there will not be much to see in the Martha open pit until at least the middle of the year.